Summer is from December to February and winter is from June to August. 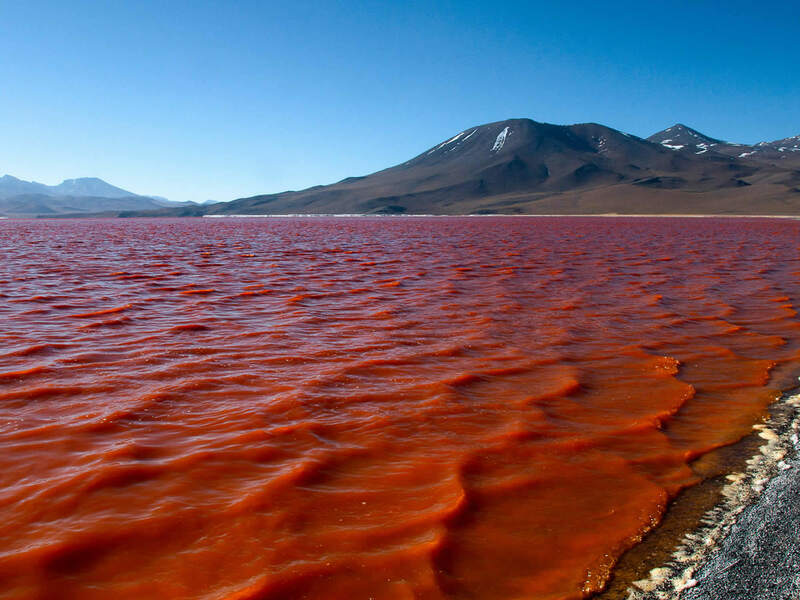 Take a note that summer is rainy and the Uyuni Salt Flat may become inaccesible. The climate is also affected by the altitude and it is generally cold. The Tour starts in Tupiza town and it will finish in Uyuni town. 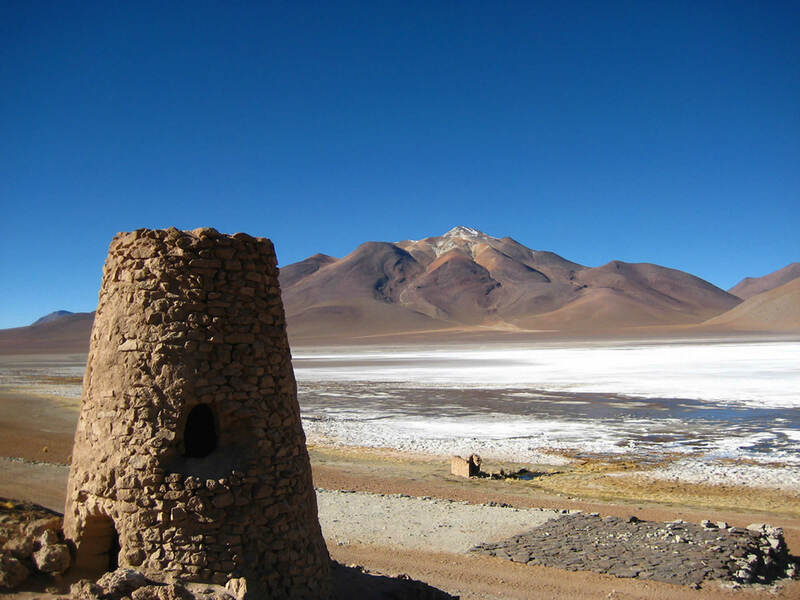 It is also possible to start in Uyuni and end the tour in Tupiza. 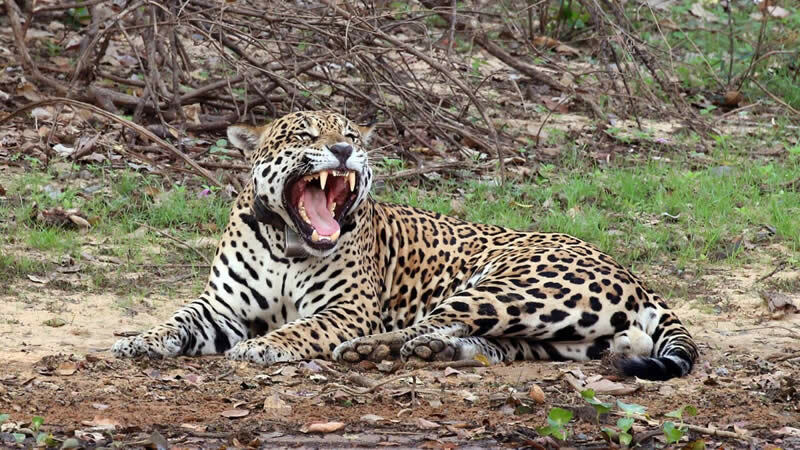 The tour has been designed to cover the most important points of interest of the area. 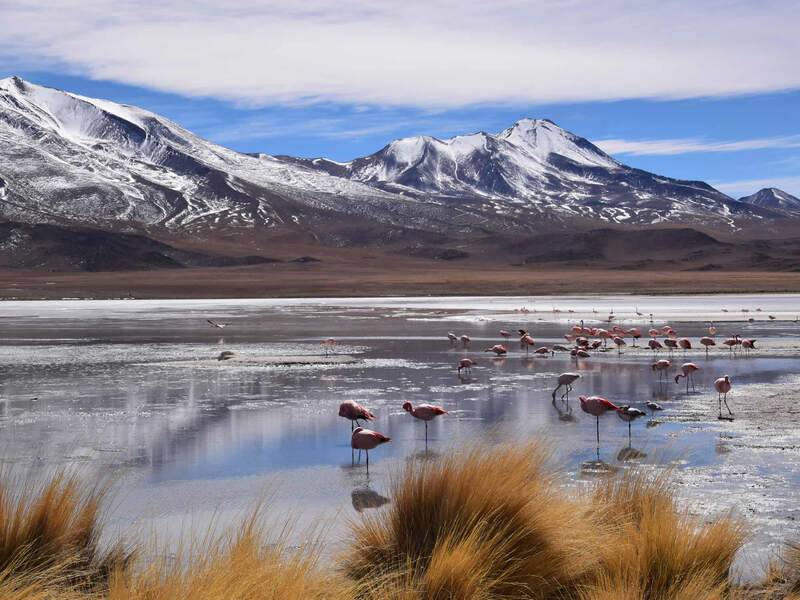 During the 4 days length of the tour tourist will visit important attractions such us Tupiza surroundings, the amazing lagoons, the magnificent Uyuni Salt Flat, Licancabur Volcano, Stone Tree and more. The tour will start at the Tour Operator headquarters in Tupiza town at 8:30 a.m. During the first day travelers will have the opportunity to visit Palala, Sillar, Awanapampa, Cerillos, San Pablo and San Antonio. The night can be spent at a Basic Accommodation or a Tayka Hotel. 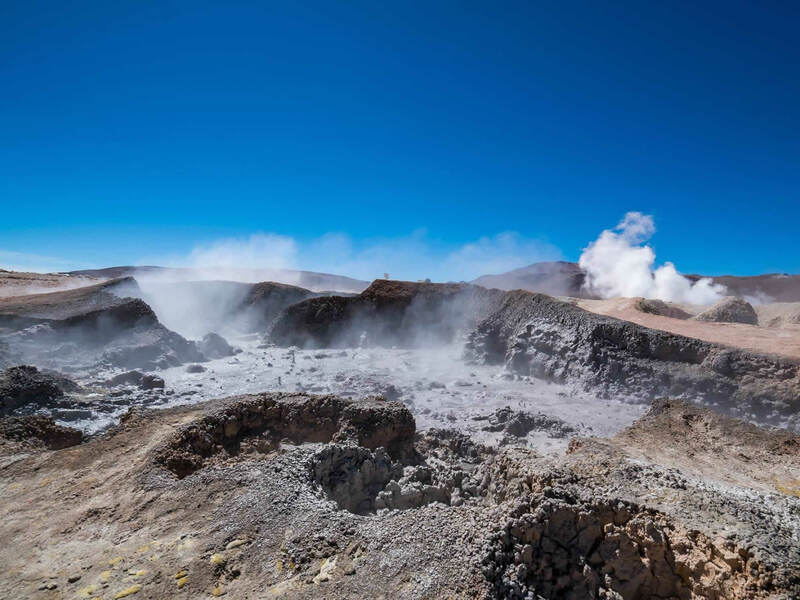 We will start our journey at Sol de Mañana Geysers, moving on to Quetena, Kollpa Lagoon, Green Lagoon, Dali desert, Licancabur volcano, Huayllajara. 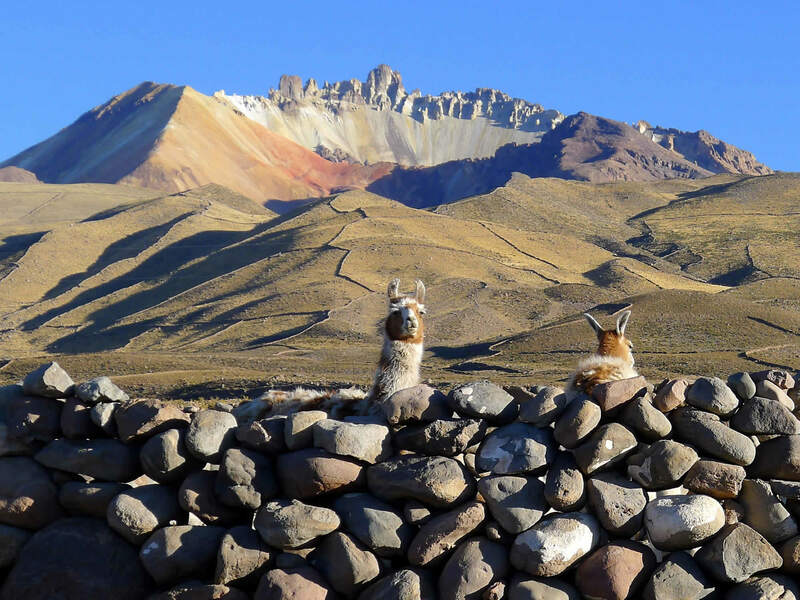 During the third day we will discover the beauty of Colorada (Red)Lagoon, Stone Tree, Siloli desert, Cañapa and Honda Lagoons, San Juan, Chaiviri and Chuvica (Salt Hotel). 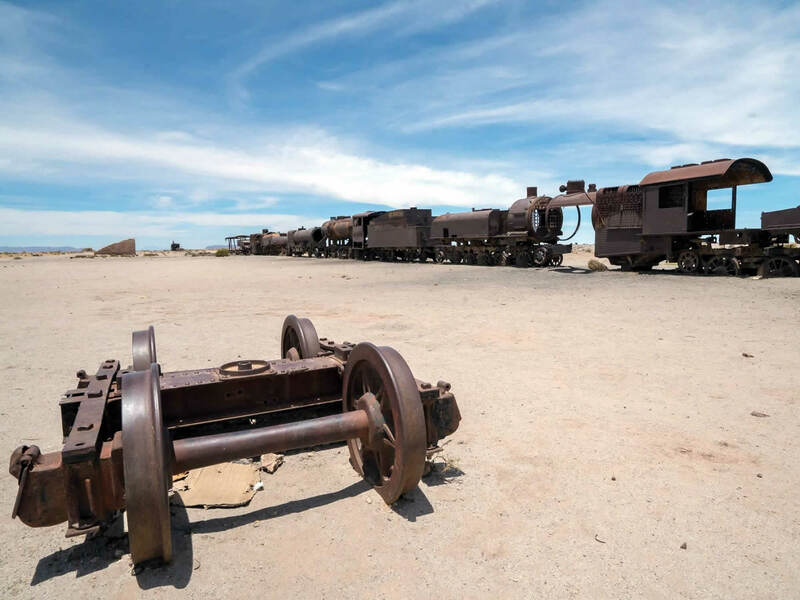 The last day of the tour is dedicated to visiting the magnificient Uyuni Salt Flat. 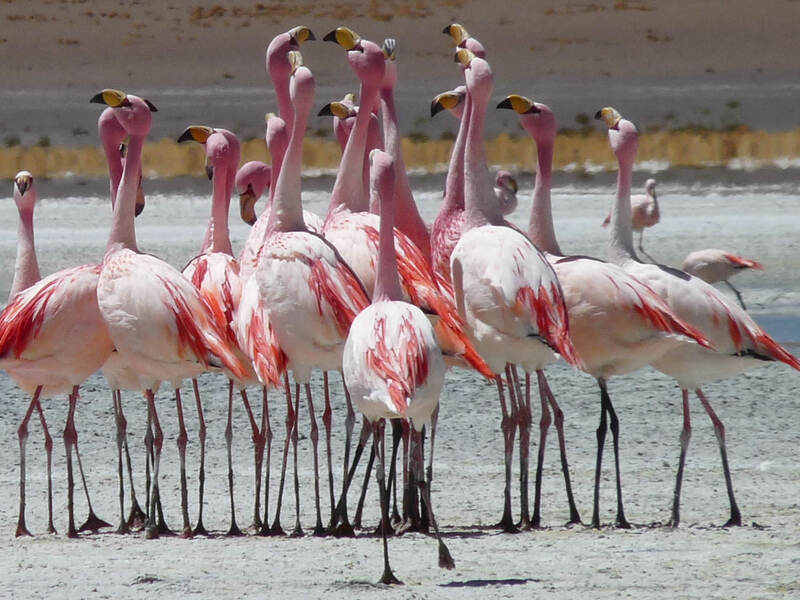 You can also trek on Incahuasi Island, visit Playa Blanca Hotel de Sal, Ojos de Sal and finish the journey in Uyuni town. The tour will finish around 14:00. 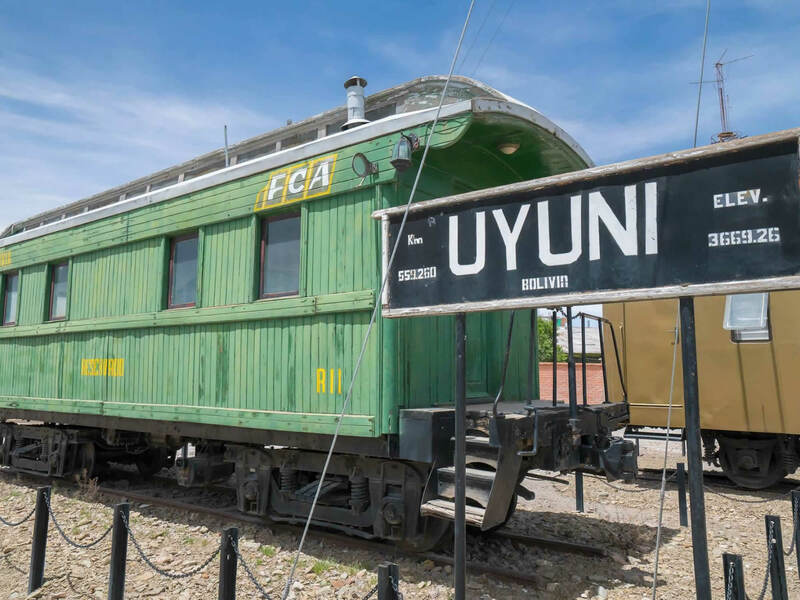 Generally the tour ends at the Bus Terminal in Uyuni town because most of the travelers will take their connections to other destinations. However, you can also choose to travel back to Tupiza, arriving around 19:00 p.m.